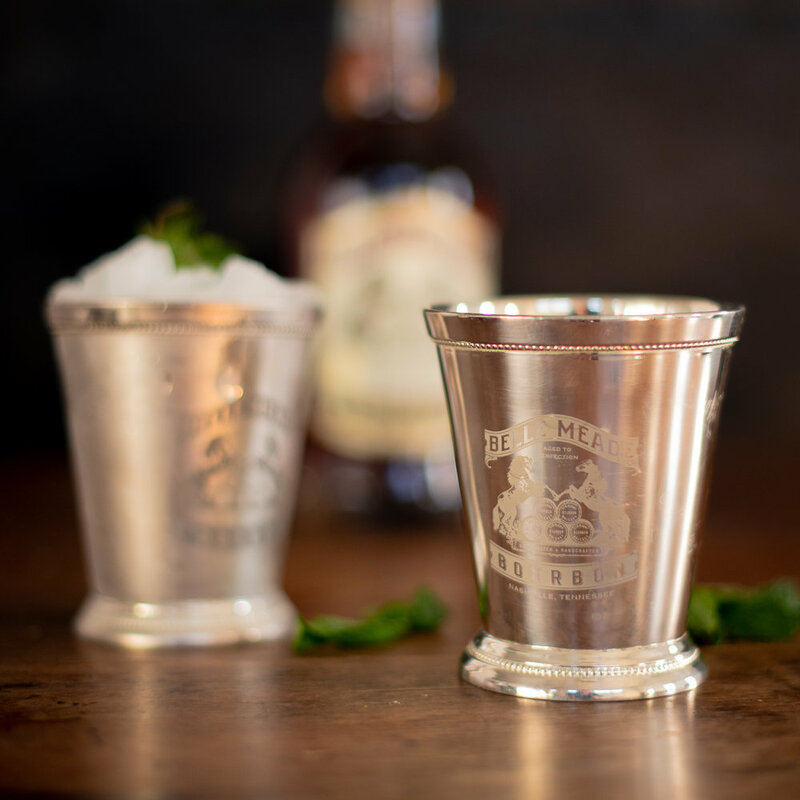 Belle Meade Bourbon is a such a wonderful (and historic) client to get to work for as part of the Nelson's Green Brier Distillery family. When we first began working with them, they only had the original logo – which while amazing, was not practical for a lot of uses due to its immense amount of detail. We worked with them to create some simplified versions of their original logo as well as a number of alternate logos that they could use for other applications (embroidery, apparel, graphic ads, social media, etc).